I was simply amazed by the beauty of the storms presented in Chad Cowan's video "Fractual" on vimeo. From the video I have discovered the National Geographic photo contest 2010 winner and his amazing photos shared on his site. Chad Cowan has been chasing storms across America's Tornado Alley over the past 10 years and 150,000 miles since he first got his driver license. I don't want to take up anymore of your time. Just click and enjoy the video! Nature is amazing. The Yellowstone national park in US was in a terrible unbalance shape in 1995. Despite much efforts from the management of the park, they couldn't make any significant impact to restore the delicate balance of the ecosystem. 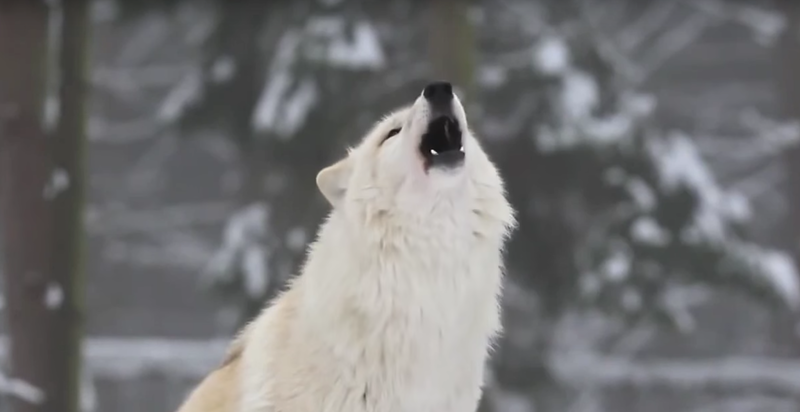 Until they reintroduce wolves to the system in 1995, the national park took on an amazing recovery process.